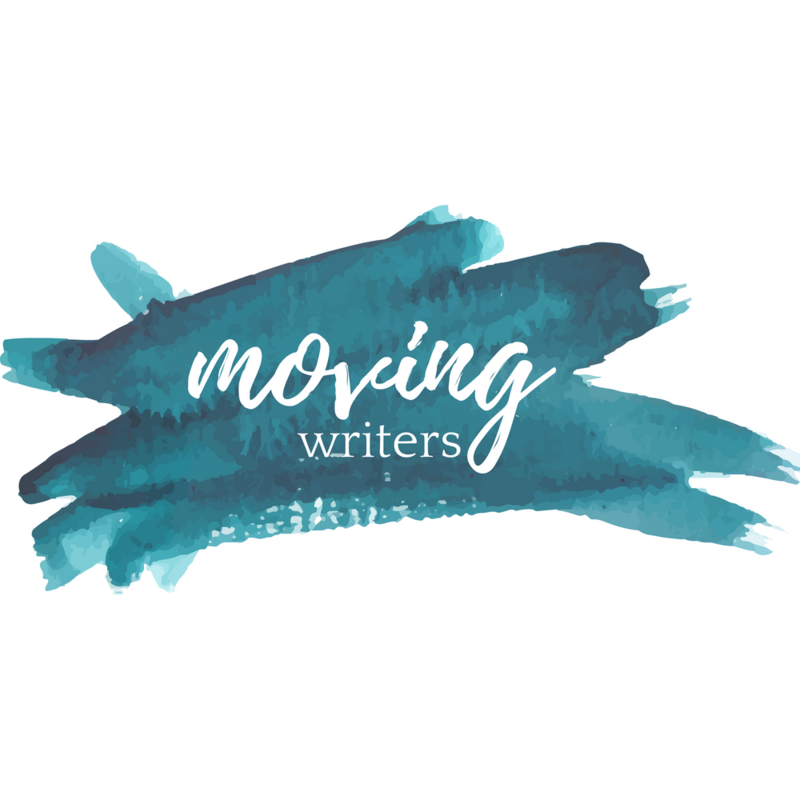 It’s #NCTE week, and the #movingwriters team couldn’t be more excited! Because we pretty much can’t take our mind off of #NCTE, we had a little pre-NCTE celebratory chat last night exploring some of the themes we’ll be uncovering in our presentation on Sunday at 12:45! Missed the chat? Want to review and take notes? Click here to view the full transcript!